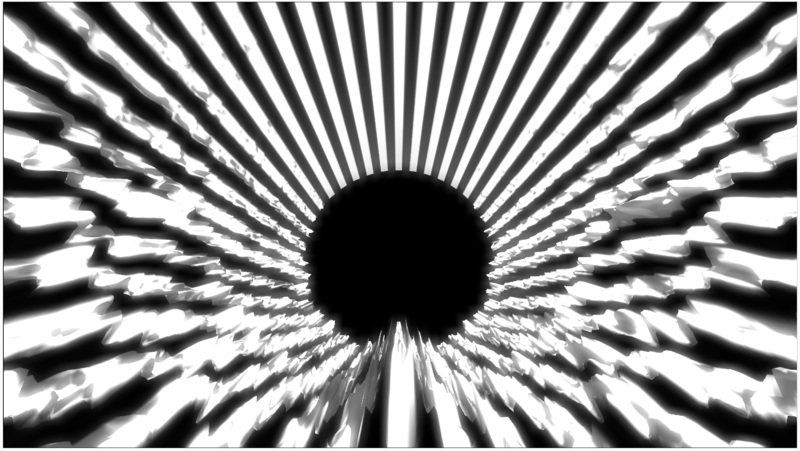 I have made a quick experiment with audio reactive visuals to get a hold of Processing 2 new PShape and PShader objects. Using the frequency spectrum of an audio file, a dynamic landscape following the song’s rythm is generated in real time. In this first experiment, a plane is displaced with the Fourier transform of the audio signal. 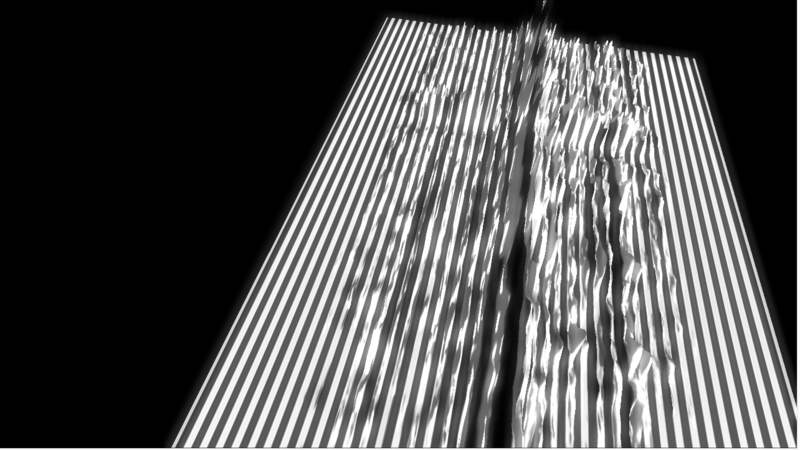 The displacement is done in the GPU using a vertex shader and a texture where the frequency information is encoded. The energy level in the lower bands is used to detect the stronger kick drum hits and create the strobe light effect. Some more images of different tests. Would you be able to share your code on this project?